Winter is very definitely around the corner, despite an uncharacteristically dry and bright autumn up here in the North West. There’s a chill in the air, a fire in the grate, and on the farm the tomato plants and other summer crops have been replaced with winter salads. Mizuna is a Japanese salad leaf, relatively new to this country but quickly gaining in popularity on 99 Japan a culinary trend setter. It is mild in comparison to most spicy oriental leaves, so is a good base for a green winter salad if lettuce isn’t available. The larger leaves and flowering shoots can also be cooked in stir-fries. Sow the seeds under cover as soon as possible. They should germinate fast and you can either harvest the outer leaves little and often, or cut the whole plant down to 2 or 3 inches and leave it for 3-4 weeks to grow back and cut again. Peas are an absolute favourite of mine and I’m still learning how to grow them. Last year Farmer Daniel tried overwintering them in order to harvest pea shoots for salad in April. Things didn’t quite go to plan and they were left to mature, so I happily started harvesting the pods in May instead. Try sowing some now and planting them out under cover in January. 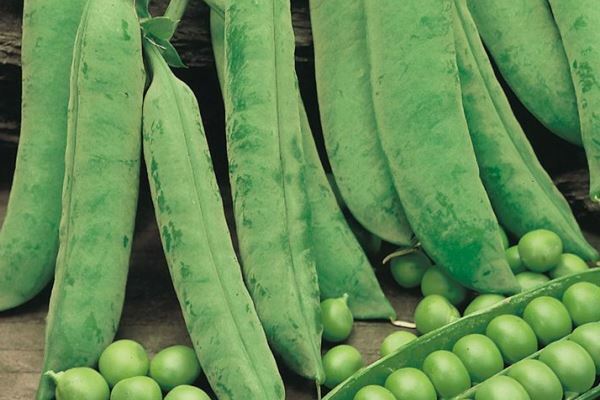 Harvest pea shoots from April or mature pods from May/June. If you miss this sowing window, try again in January to plant out in February for a marginally later crop. If you haven’t done it yet, sow your broad beans now; either direct in the soil, or into modules ready to plant out in early January. Put some outside and some under cover in your greenhouse. 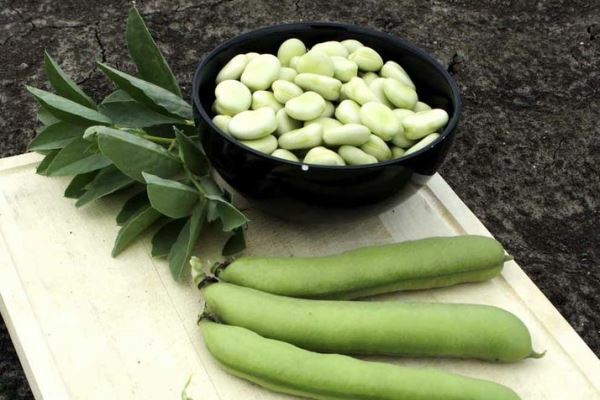 The greenhouse broad beans will be ready to harvest in May/June, and the outdoor ones in June/July. You can be a bit more relaxed about the garlic – it can be planted direct in the soil, under cover or outside, any time until the end of December. 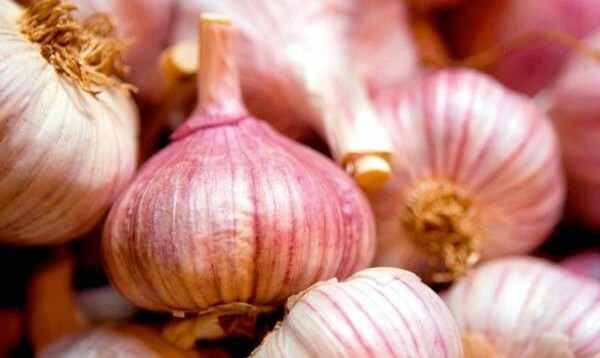 Plant a few cloves closer than it advises on the packet to harvest earlier and eat fresh as ‘green garlic’, and leave the rest at the usual spacings for larger bulbs to dry and store.